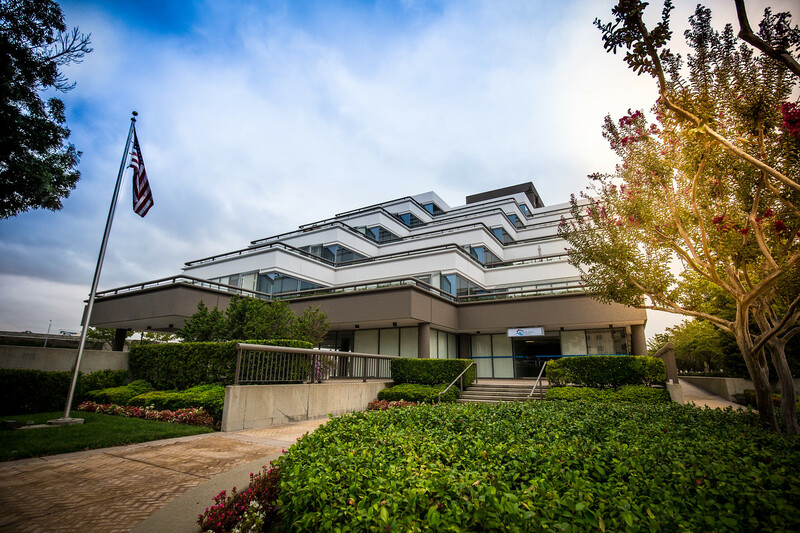 The Terraces is a six-story Class A office building adjacent to downtown Pleasant Hill and a short distance from Crossroads Shopping Center, which offers an abundance of retail, restaurant, and financial services. 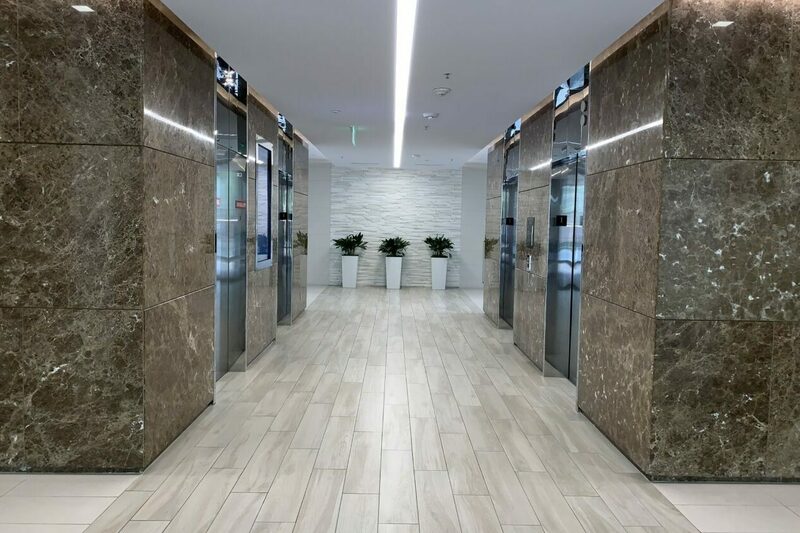 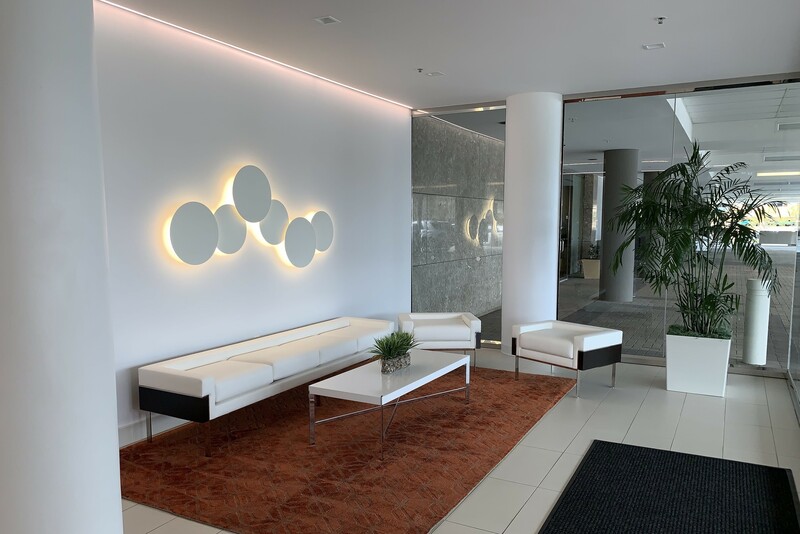 In addition to the on-site property management office, the building offers a common conference facility available for booking and a workout facility featuring showers and locker rooms. 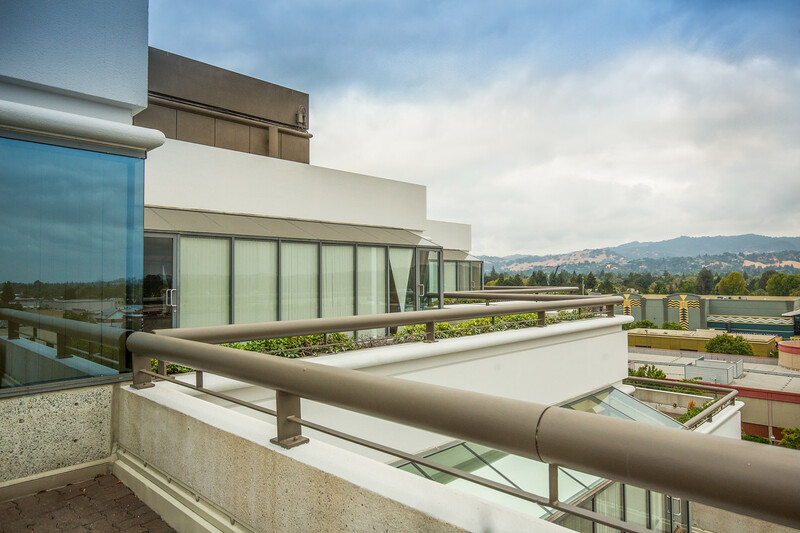 The Terraces is immediately accessible to Highway 680.